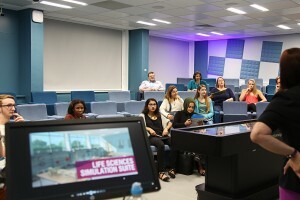 A-level students experience simulation with iStan and Anatomage! 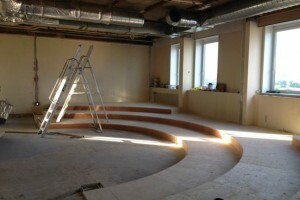 Progress on the new Simulation Suite Lecture Theatre! 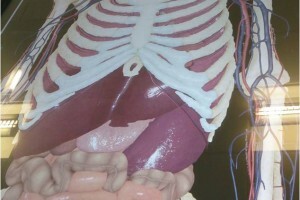 Anatomage & iStan Open Events, and L4 refurbishment progress! Open Events – come and have a look at the new Anatomage Table! The Anatomage Table has arrived! Welcome to simulation in Life Sciences!